Vivo has been teasing the imminent launch of its new premium smartphone, the Vivo V15 Pro in India for the past few days. The company had also started sending out media invites to bloggers and media houses for the launch of the product which is scheduled for February 20, 2019, in Delhi. 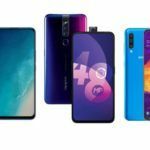 In our earlier reports centered around the V15 Pro, we had talked about the leaked images of the handset that appeared online thanks to folks from over at 91Mobiles. 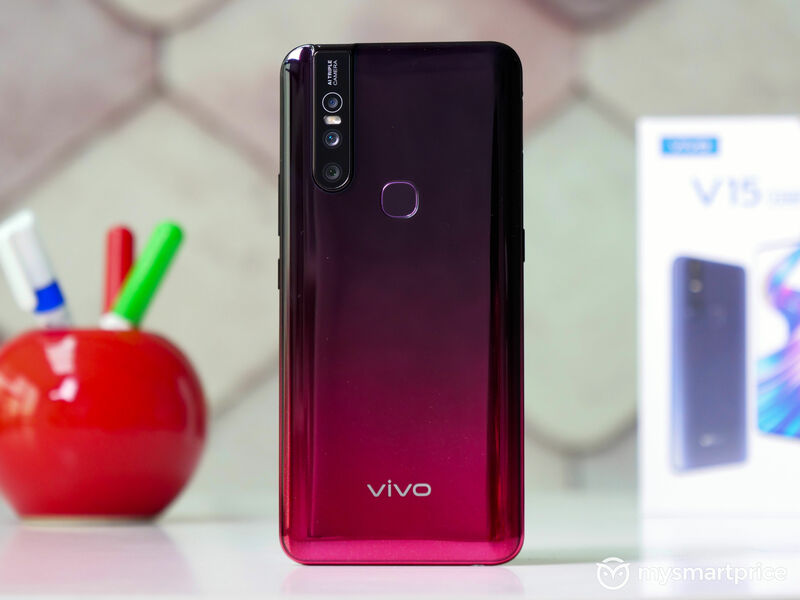 While we have almost all the specifications of the product already, Vivo was officially, until now, hesitant to showcase the V15 Pro in its full glory. 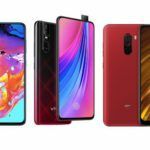 That is no longer the case because earlier today, the company released a teaser video of the V15 Pro in which the pop-up camera functionality of the handset was showcased. Vivo V15 Pro: What’s in the new teaser video? 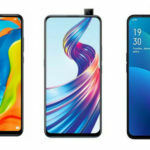 As expected, the teaser video for the V15 Pro is centered around its standout feature – the popup camera mechanism that adorns the upper top area of the handset. The video is interestingly shot, and rather than us describing it all for you, it is just easier to watch it yourselves. Here’s the link to the video which was posted by Vivo’s official Twitter handle for India. 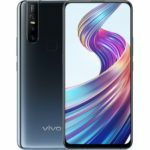 As mentioned earlier in this article, the official specifications of the Vivo V15 Pro are yet to be revealed by the company. What is currently known is that the device will have six plus inch AMOLED display at the front. Thanks to the pop-up camera, the V15 Pro does not feature a notch. It is also more or less confirmed that the handset will use the Qualcomm Snapdragon 675 SoC that also houses the powerful Adreno 612 GPU for graphics. The phone will come with at least 6GB of RAM and 128GB of storage. 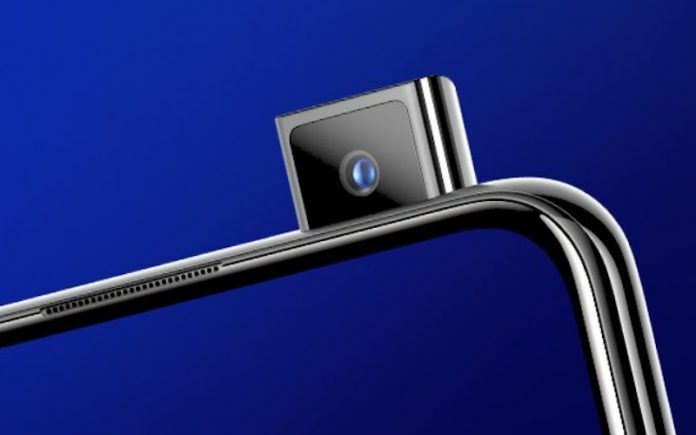 The Vivo V15 Pro is also likely to feature a triple camera set up at the rear that consists of a 48-megapixel primary camera, an 8-megapixel secondary camera, and a third 5-megapixel sensor. The front facing camera with the pop-up functionality uses a 32-megapixel sensor making it great for selfies and video calling. All these things apart, the V15 Pro will also feature an in-display fingerprint scanner. As of now, it is expected that the V15 Pro could be launched with a price tag of around INR 25,000 mark. We will have more details of the phone as the launch date inches closer.